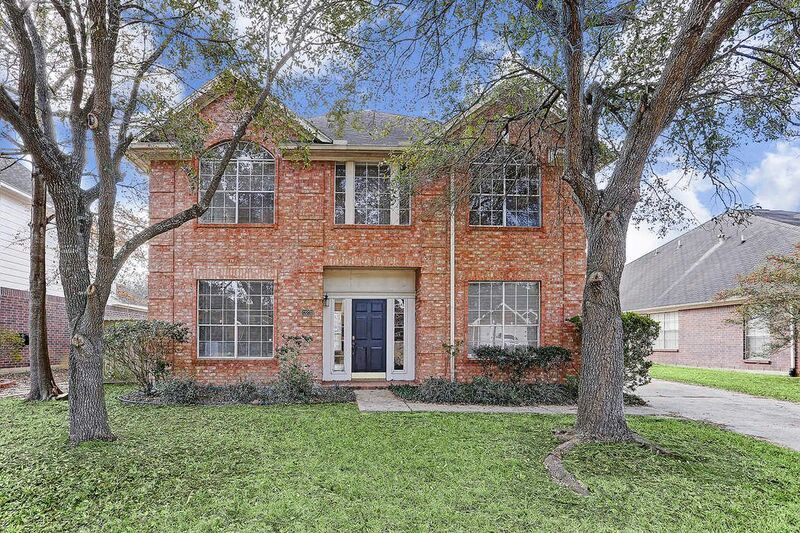 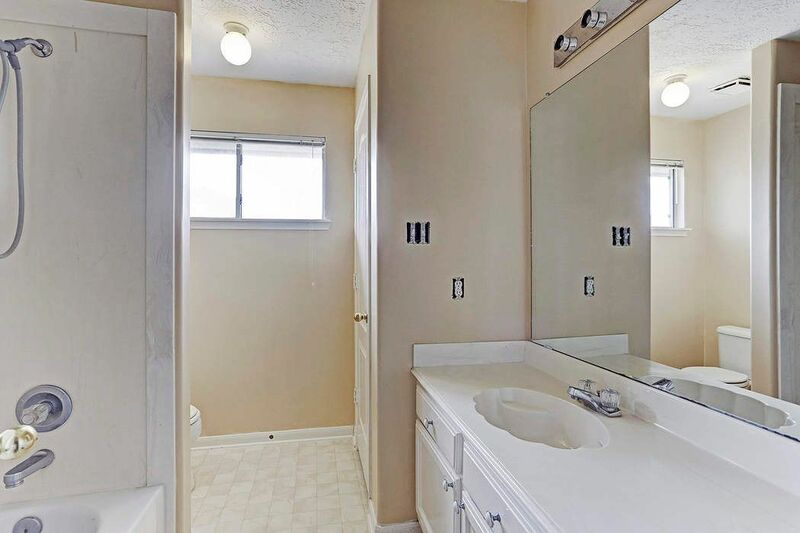 23231 Diamond Knoll Court, Katy, TX 77494 | Martha Turner Sotheby's International Realty, Inc.
$199,000 3 Bedrooms2 Full / 1 Partial Baths2,288 sq. 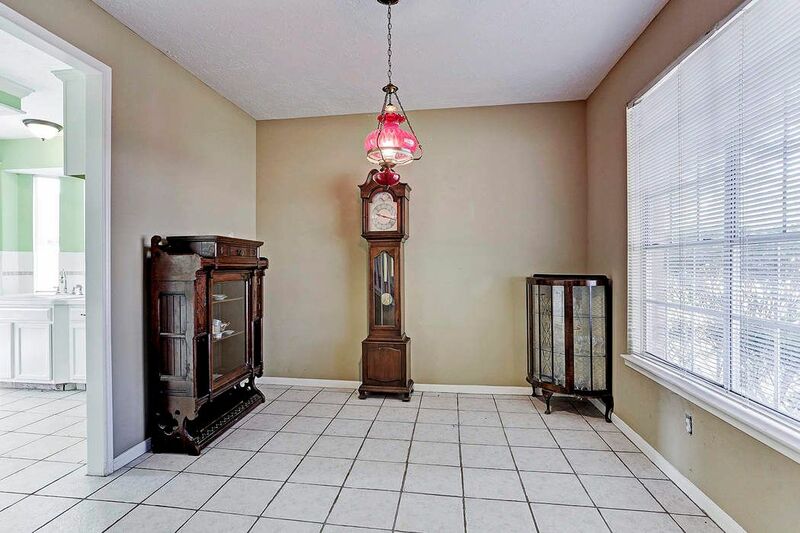 ft.
Great opportunity in Katy. 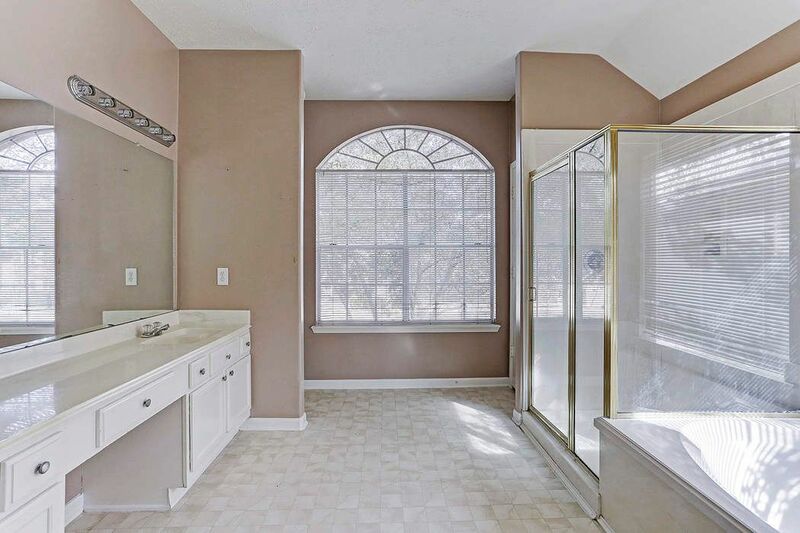 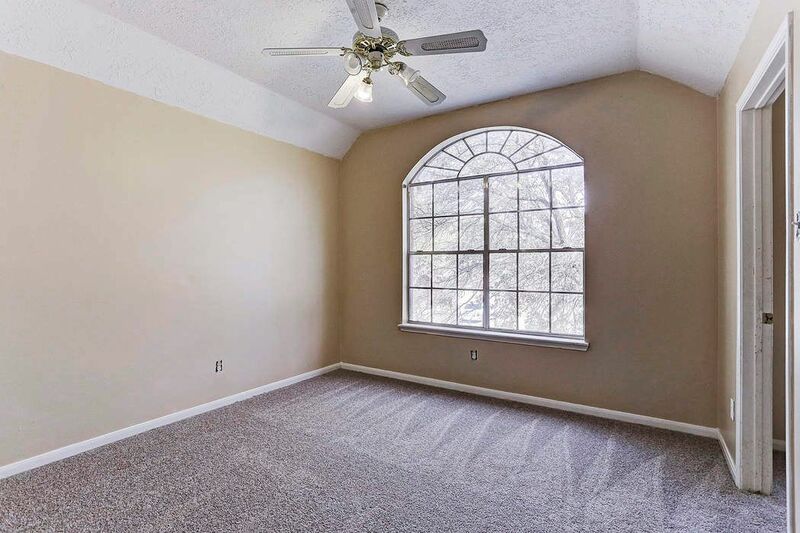 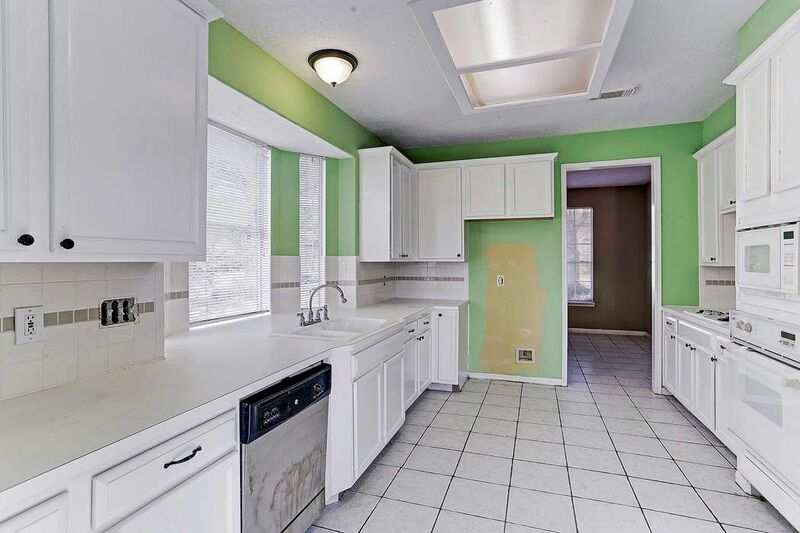 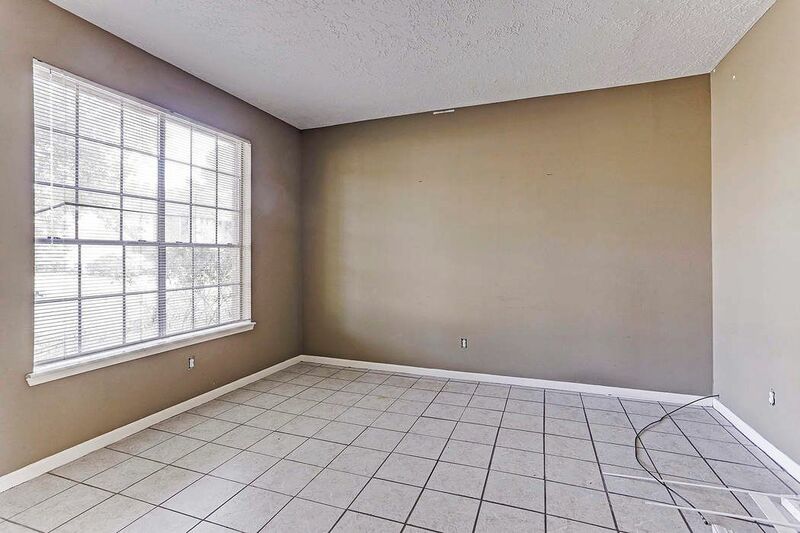 Two-story brick home situated on a quiet cul-de-sac with new carpet upstairs, bonus room off third bedroom makes for a great study or exercise room, master suite offers double sinks and garden tub, and bright and airy kitchen with ample countertop space and large picture windows. 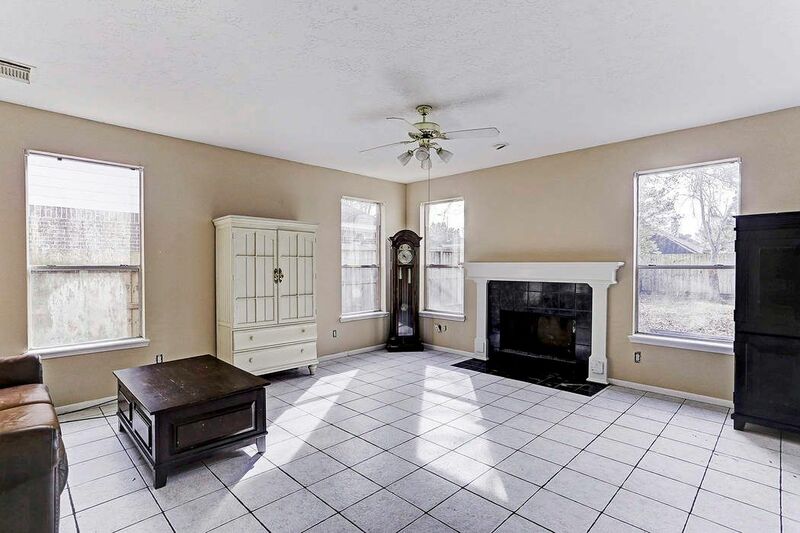 Den with gas fireplace off the kitchen for easy entertaining. 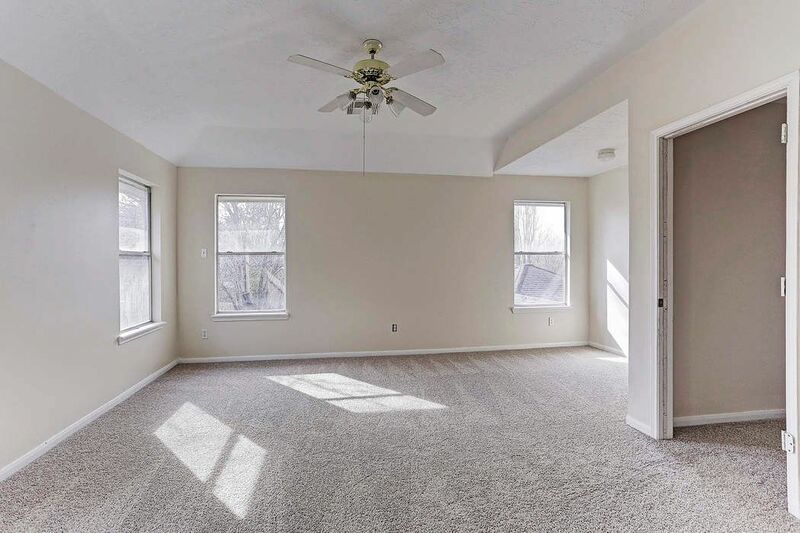 Formal living room could also be used as a study. 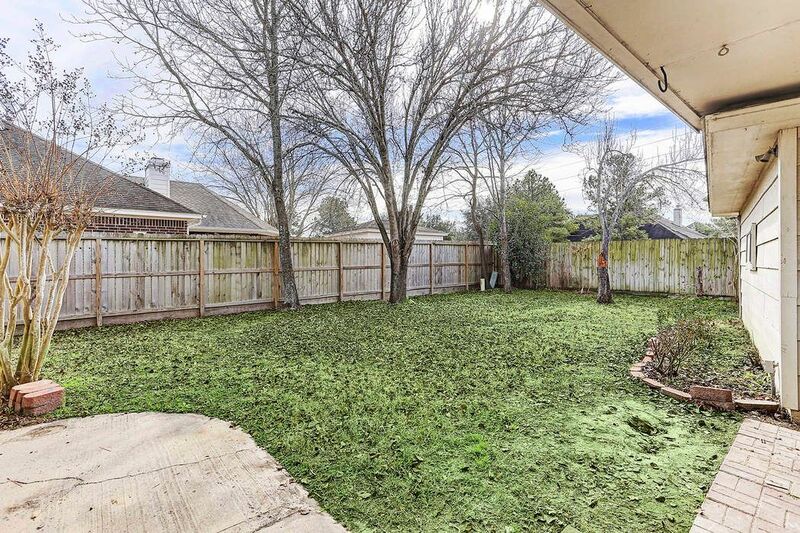 Big backyard with patio for grilling out.